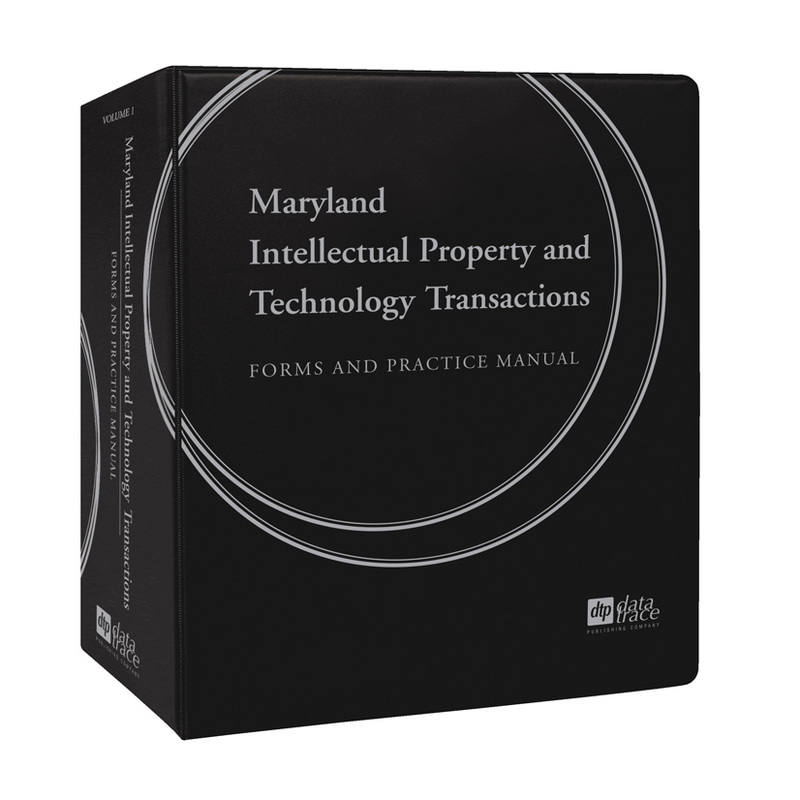 Prominent Maryland attorney, William S. Galkin, has drawn from his extensive experience to bring you a practical approach to intellectual property and technology transactions law. 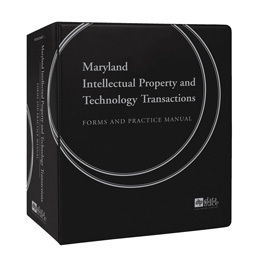 The one-volume manual features a bonus CD with 90 electronic forms. William S. Galkin is in private practice in Baltimore, Maryland. Mr. Galkin has more than 20 years of experience advising companies at all stages of development on entering into, structuring, and managing a wide variety of relationships in the areas of information technology, e-commerce, and privacy. He has served as an adjunct professor of Computer Law at the University of Maryland School of Law; an adjunct professor of Business Law at the Merrick School of Business at the University of Baltimore; Special Intellectual Property Counsel for the Office of the Maryland Attorney General; and Chairperson of the Crimes in Cyberspace panel for the 19th National Information Systems Security Conference (sponsored by the National Security Agency). He received his J.D. from the New York University School of Law in 1985.